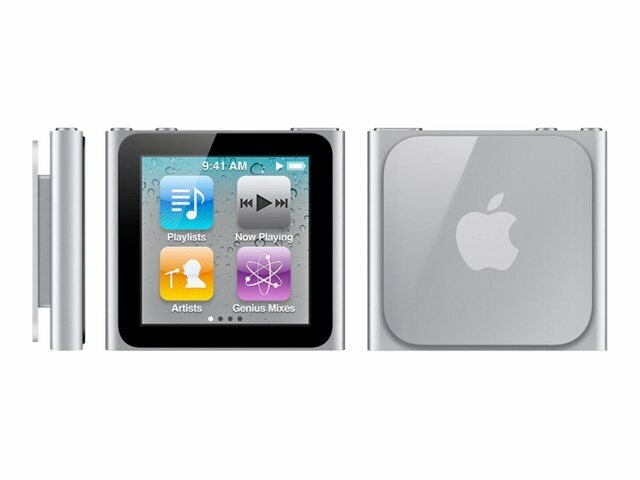 Tilt or turn iPod nano on its side, and you'll listen, watch, and play in new ways. You can flip through your album art with cover flow. 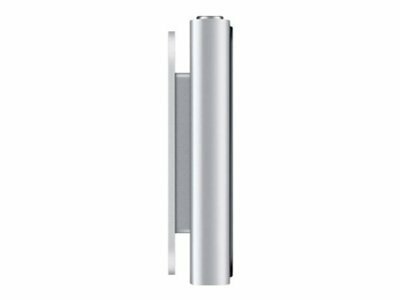 Or, vertically speaking, see more albums and artists on the screen at one time. Pull hundreds of photos from your pocket and share them wherever you go. 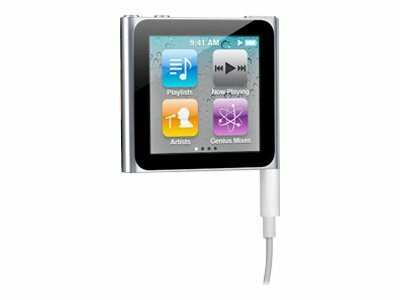 Hold iPod nano upright and see your photos in portrait view. Turn it on its side to see them in landscape. Your photos look beautiful in their proper aspect ratio on the vibrant display. Sometimes, people could all use a little unpredictability. And now you can shake to shuffle your music. Just give iPod nano a shake and it shuffles to a different song in your music library. You'll always be surprised by what you'll hear. Song, album and artist information can also be displayed in Bulgarian, Serbian, Slovenian, Ukrainian and Vietnamese. For Arabic and Hebrew language support, some UI elements are not right to left. 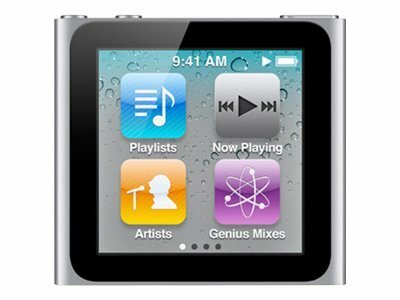 May not include original box - however iPod is brand new. Refurbished *May not include original box. 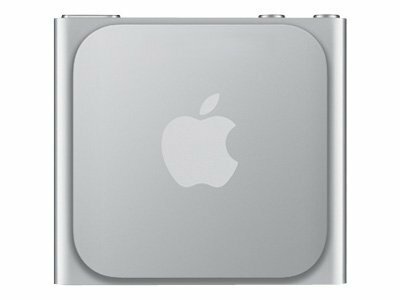 A one year warranty is issued as standard on all brand new iPod Nanos. For further information, please visit the Warranty Pages.